As the weather prepares to switch gears, playing outside will become less and less of an option for kids when it comes to playtime. Keeping kids entertained indoors can be difficult, especially when they are more likely to reach for a mobile device to play a game or ask to watch TV or a movie. Parents can encourage kids to read, write, or be creative, but many of these activities are sedentary. While they may be enriching in other ways, kids still need to find ways to be active even when the weather doesn’t allow it. 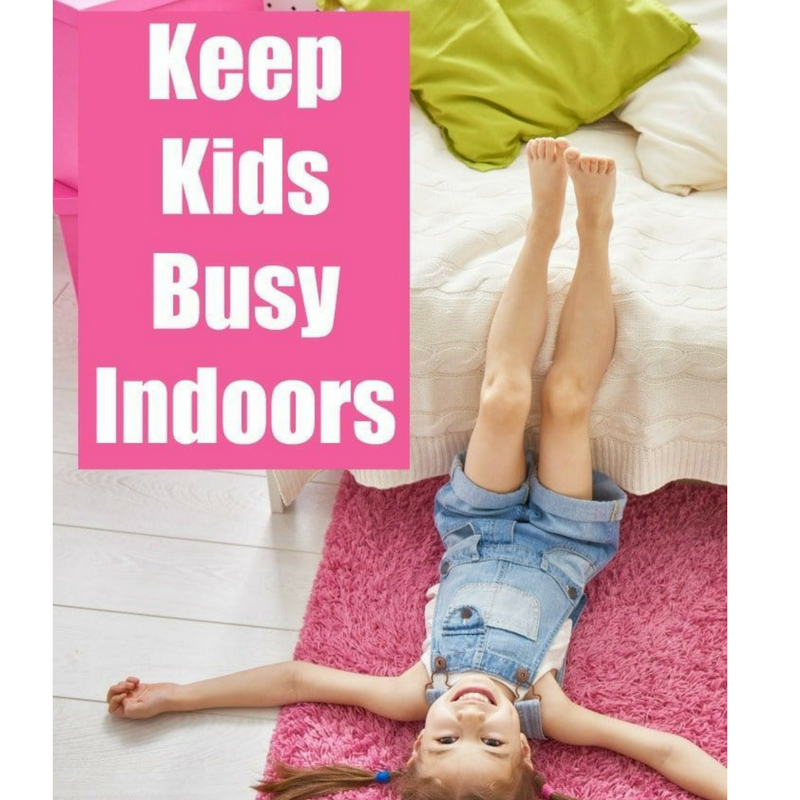 Here are some engaging indoor activities that get kids moving and keep them entertained. Obstacle courses are always fun. They’re mainstays at themed birthday venues and they’re every kids favorite unit in gym class. You can create your own at-home obstacle course using string and household furniture. But to make it more engaging, you can also use – playing cards! Using playing cards or index cards with numbers or functions like plus signs and subtraction signs, will challenge kids to complete certain equations or create a path through the obstacle course that allow them to collect the cards they need to solve the problem. Kids can pretend they are super spies or secret hackers looking for the right code to unlock the secret at the end of the course, or at least earn themselves a snack. Animal books are great gateways to learning and reading. Animals are diverse and many children like looking at the pictures or learning about where animals liv e, what they eat etc. 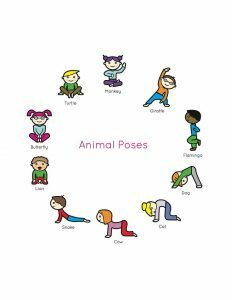 You can learn all about animals, whether it be via a book or the internet, but you can also incorporate some stretching into the mix – challenge kids to mimic the animals they’re learning about. 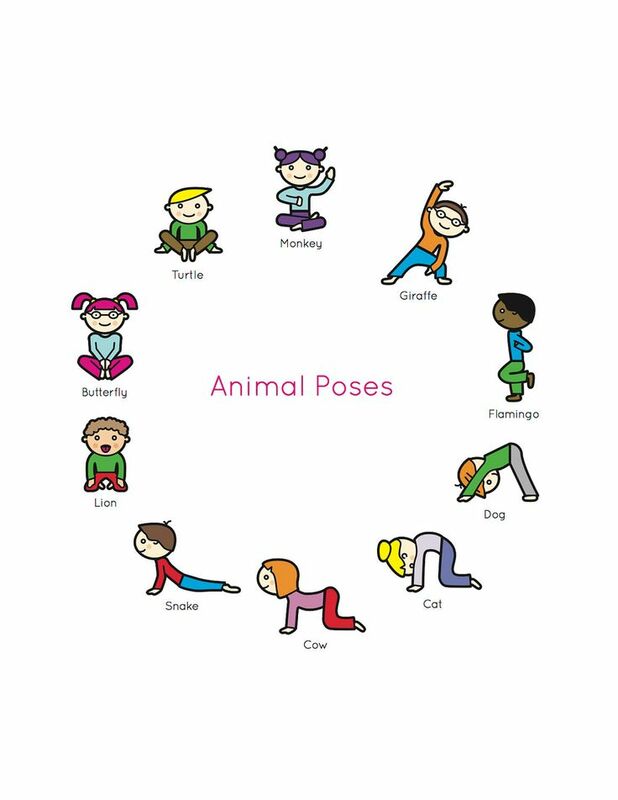 Stretching can help muscles but getting into these animal poses can also require some creativity and brain power as well. According to Integrated Learning Strategies Learning Corner, animal poses like a horse trot, worm crawl, or the crab walk, can be great for executive functioning within the brain, regulating emotions, and practicing gross and fine motor skills. Plus, they’re just fun to do! Ping-pong indoors can be dangerous, but not if you change up your game equipment. Swap out a ping-pong for a balloon and your ping-pong paddle for a paper plate attached to a popsicle stick. There are plenty of other games that can be made indoor-safe as long as you trade in the traditional tools, especially hard balls that could potentially break household items or hurt others, for soft, plush things instead like pillows, poufs, balloons and other materials. These may be simple, but sports-related activities get kids up and moving but they also help them hone their hand-eye coordination skills, build better interpersonal relationships, and encourage good sportsmanship.